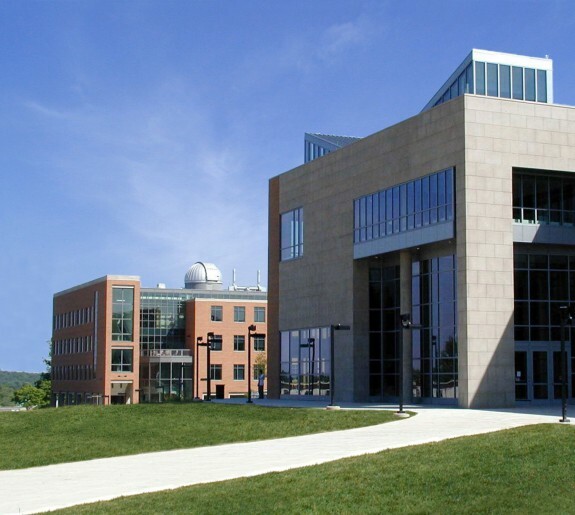 CARB's scientific program areas include macromolecular structures, computational chemistry, molecular modeling, a protein data bank, physical biochemistry, molecular biology, structural immunology, and membrane protein chemistry. 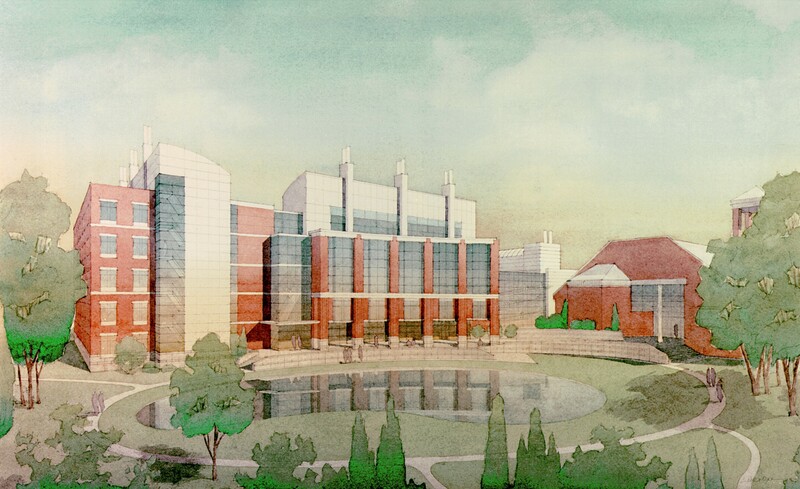 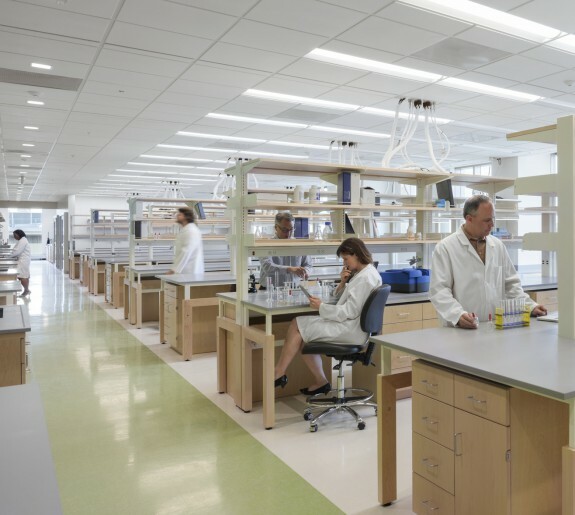 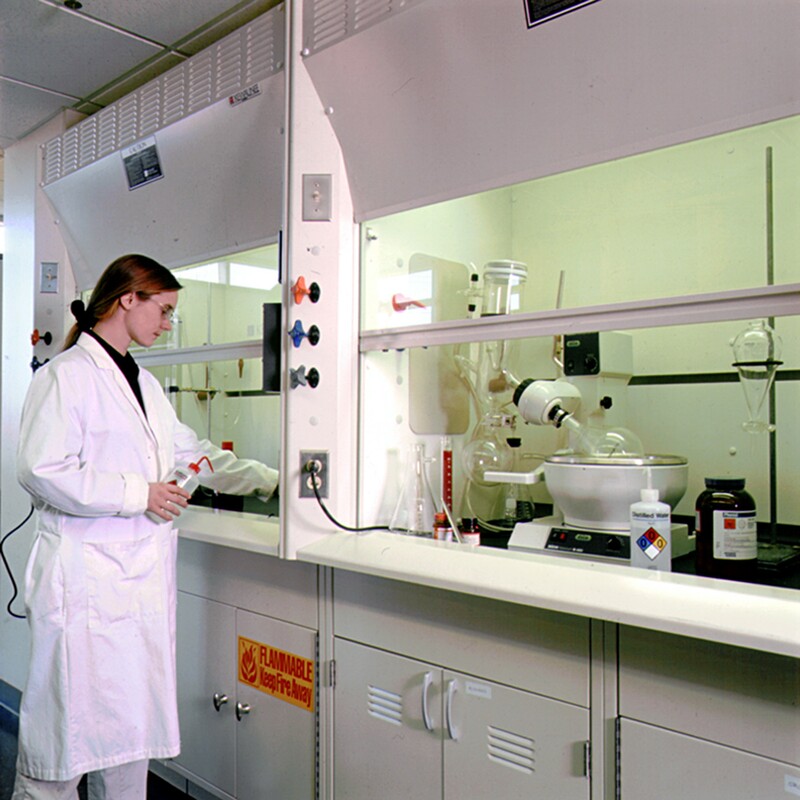 The Center for Advanced Research in Biotechnology I (CARB: 49,211 GSF / 28,042 NASF), an addition to the existing CARB facility, required interior renovations to existing public spaces, core spaces, and office areas to accommodate connections to the new addition. 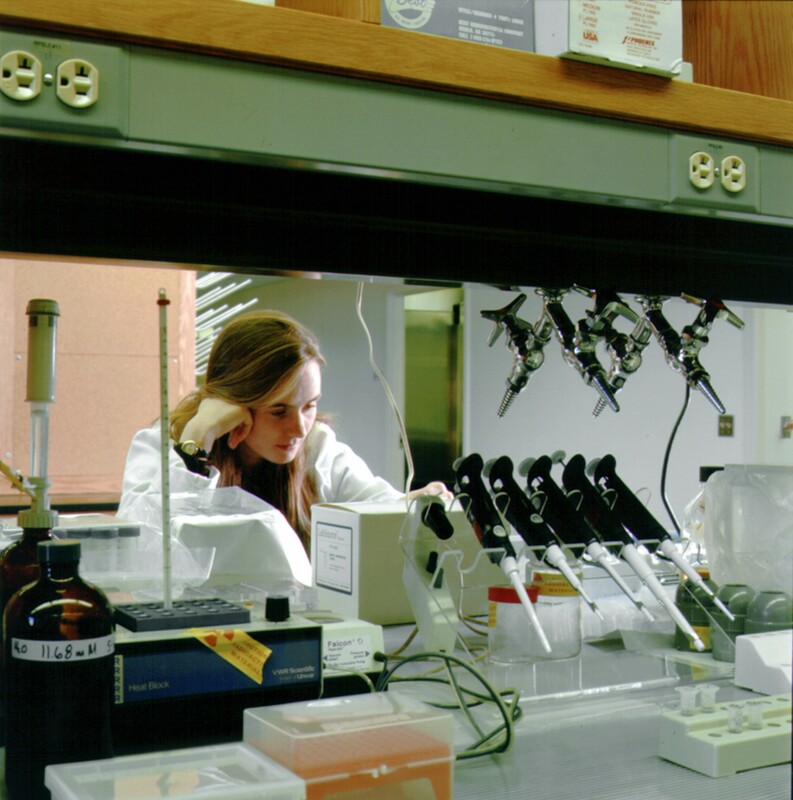 The existing facility was occupied during the renovations and continued its scientific research uninterrupted. 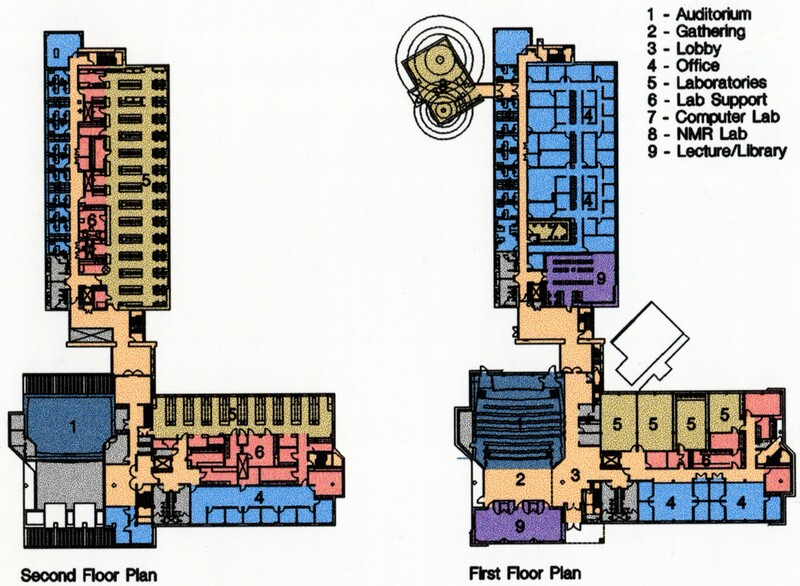 Special considerations during design and construction included management of the loading dock operations, minimizing vibrations during foundation installation, maintenance of the integrity of the existing roof, and avoidance of utility interruptions. 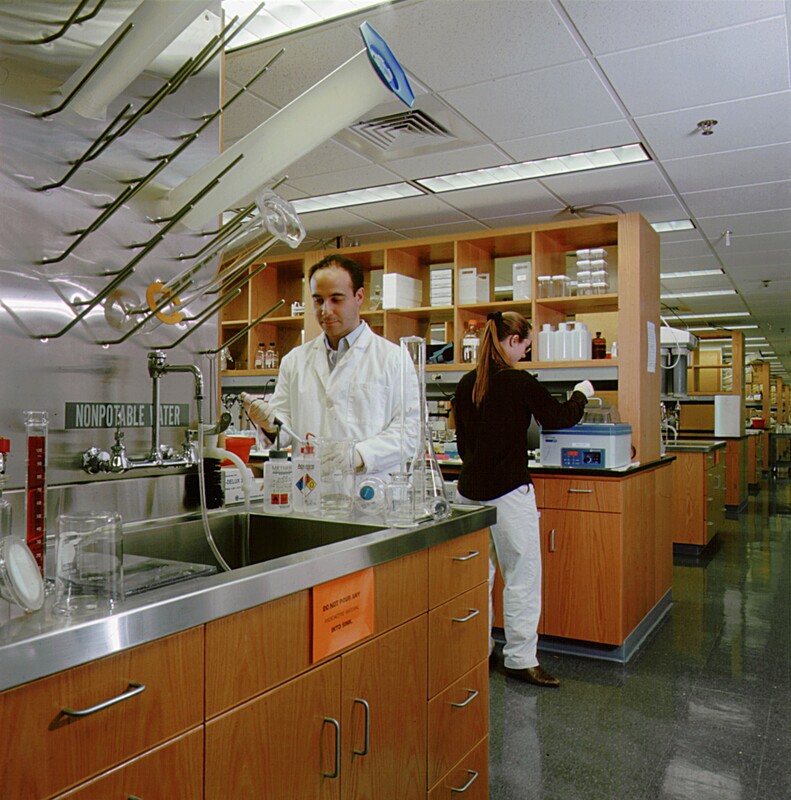 CARB’s scientific program areas include macromolecular structures, computational chemistry, molecular modeling, a protein data bank, physical biochemistry, molecular biology, structural immunology, and membrane protein chemistry. 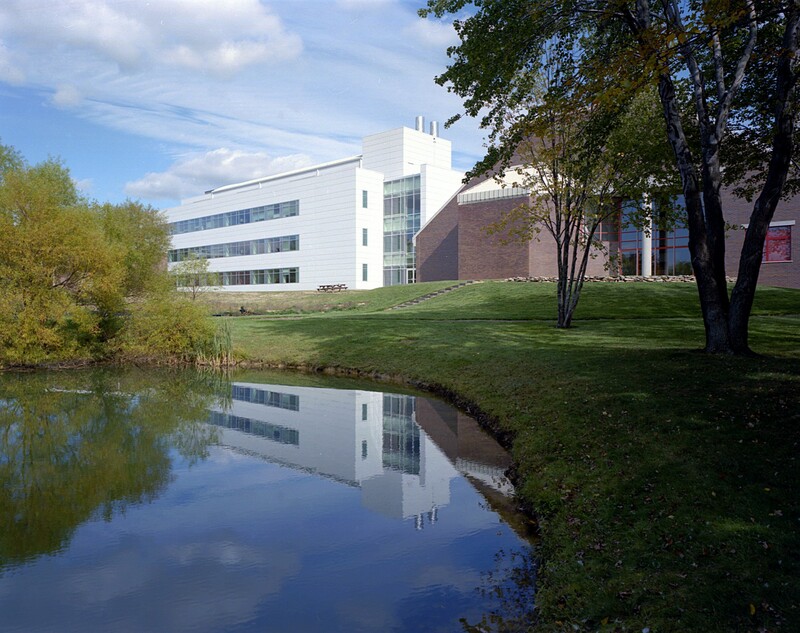 The first floor of this three-story addition to the research, teaching and biotechnology facility includes the Protein Data Bank, Scientific Computing and a free-standing NMR facility designed to accommodate up to four spectrometers. 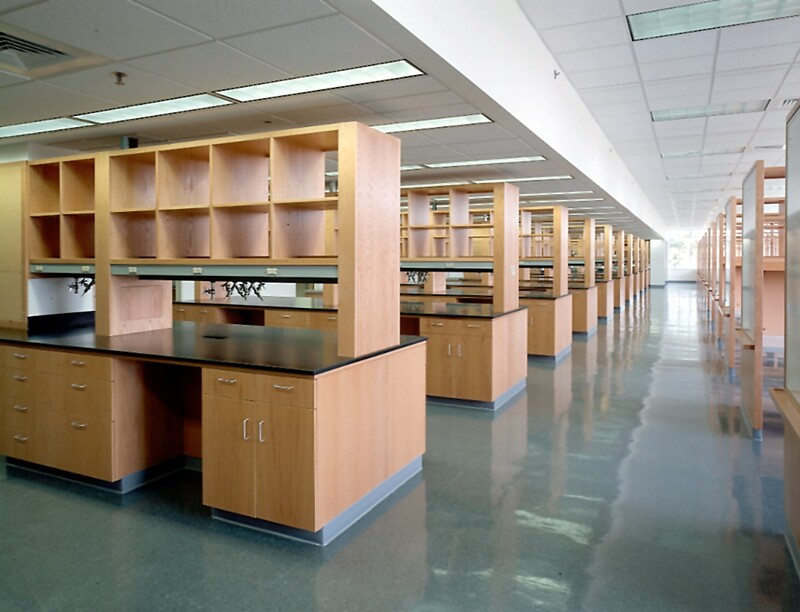 The second and third floors contain research and teaching labs, tissue culture rooms, photo and non-photo dark rooms, controlled temperature rooms, a fermentation/autoclave room, calorimetry room, other support spaces, and office space for biotechnology research. 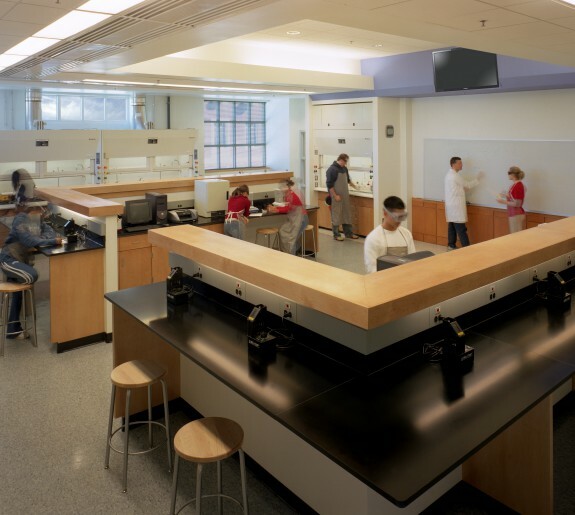 Strategically placed throughout the facility are the kitchen, student/tech lounges and administrative support.